What are you craving today? Food for the soul? Food to experience? Food for friends? Food like mom’s? 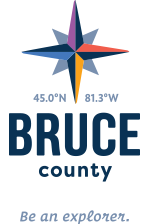 Whatever it is, you will get the best farm-to-table food that Bruce County has to offer. And have dessert—you will be amazed how good times are assured when dessert is around.